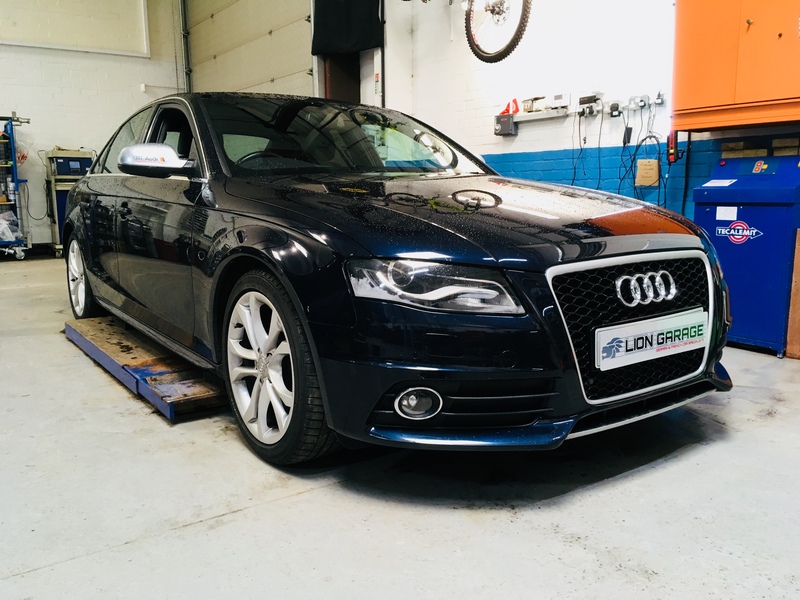 At Lion Garage, we are part of the industry leading DPF Doctor network. 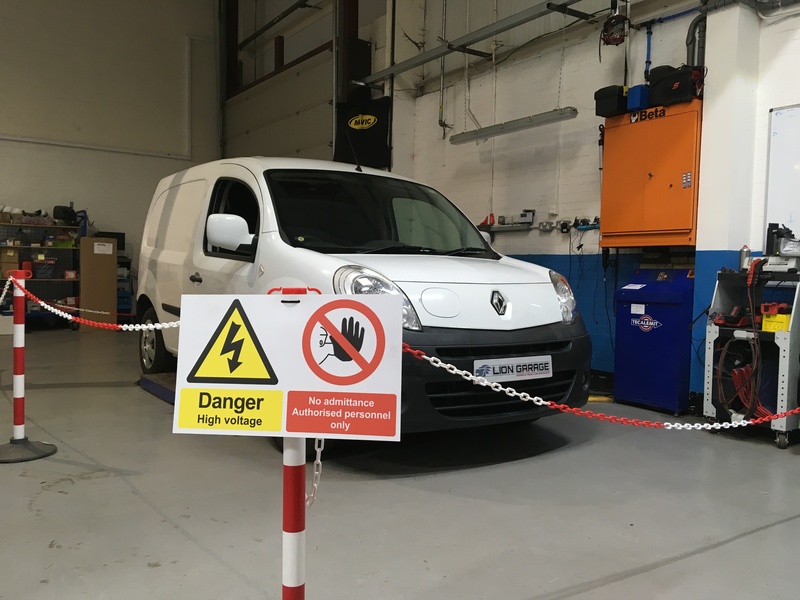 Our training, knowledge and equipment, coupled with technical support, unique processes and equipment from the DPF doctor network means we are able to deal with Particulate filter problems efficiently and correctly. The particulate filter has an unfair reputation, it is often seen to be the problem and replaced, only to have a repeat failure due to a misdiagnosis. In an majority of cases, particulate filter issues are a result of another problem. Any issues that could result in the engine emissions having a higher than normal soot content, or problems with any of the ancillary systems used to initiate particulate filter regeneration can result in the vehicle being unable to manage its own particulate filter. This in turn will result in particulate filter overload or blockage. It is essential that the root cause for the overload be located and rectified, before any particulate filter cleaning or replacement takes place. It’s actually very rare for a particulate filter to require replacement. In some cases, once the root cause is rectified, the car will be able to clear and manage its particulate filter with no further problems. If the loading is more severe, a chemical cleaning process may be required to return the filter to a condition that the vehicle is able to manage correctly. In some rare cases, the particulate filter may require replacement, but not often. 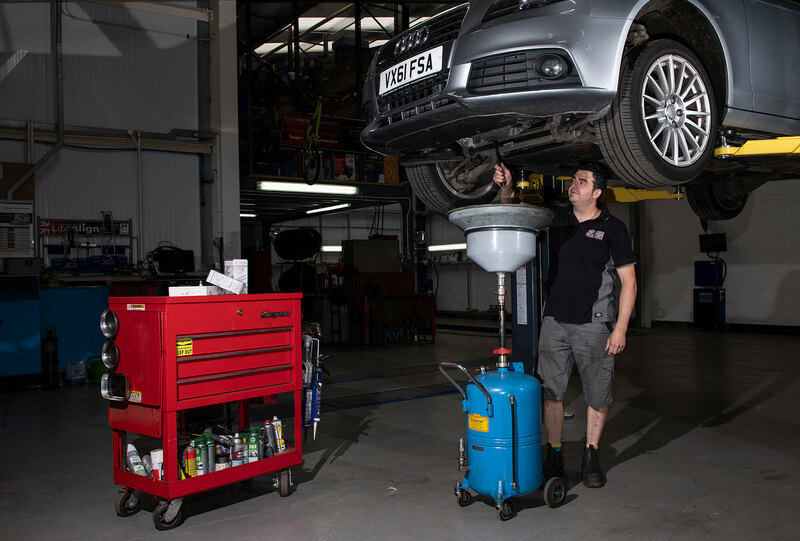 With all particulate filter problems, we carry out a thorough assessments of the relevant systems before carrying out any repairs, cleaning processes or replacements. 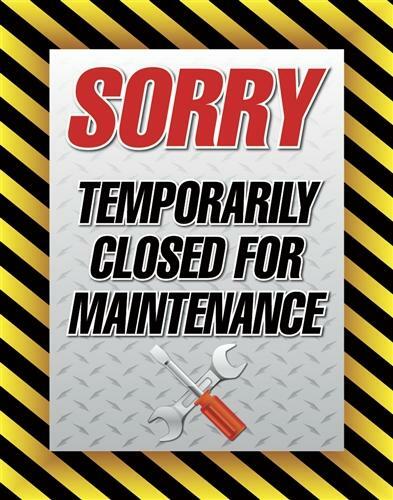 This is essential to ensure the correct and most cost effective repair. 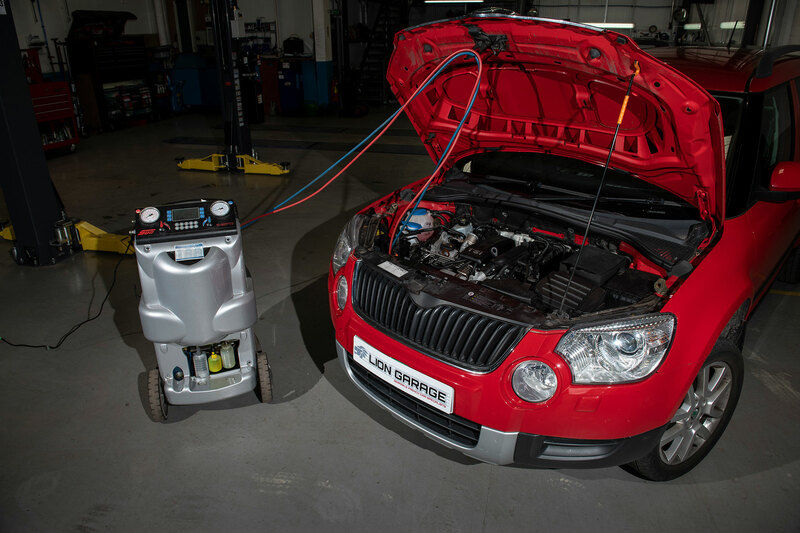 The DPF doctor cleaning process has an almost unrivalled success rate, but also achieves this at comparatively very low temperatures. Temperatures within the Particulate filter can reach 600degrees C or more under normal circumstances, many cleaning processes can cause this to be even higher, causing a large amount of stress on the particulate filter which can reduce their service life and in some cases they can fail completely (melt). 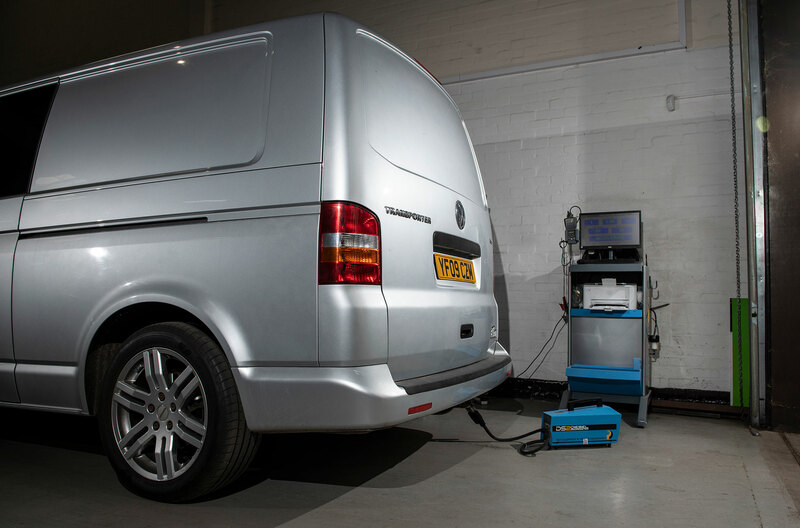 The unique process used by the DPF doctor can achieve a full and effective clean, with temperatures around half of what we would expect during a normal regeneration which is obviously much better for the long term service life of a very expensive part. Useful Tips if you drive a car equipped with a Particulate filter. 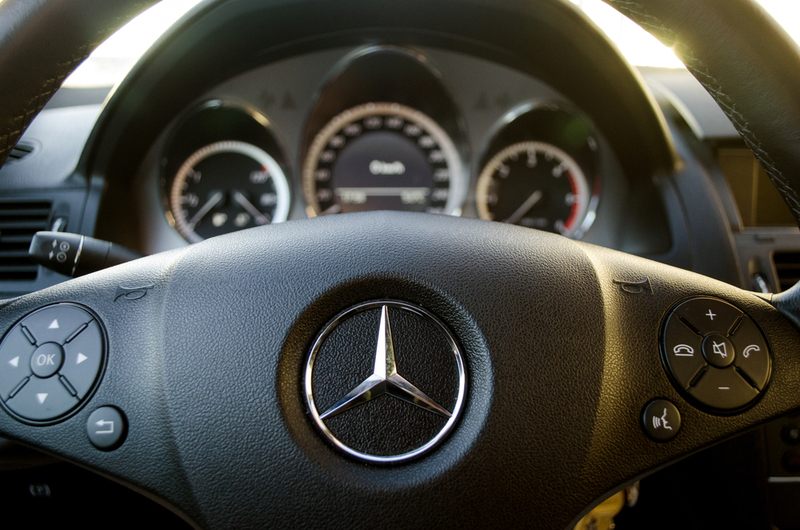 DO NOT ignore any warning lights or running problems. Any problems with your engine could cause the particulate filter to block prematurely or inhibit regeneration (management of the soot level) The sooner this is addressed, the greater the chances of the particulate filter being saved. If you are planning a long journey, then adding a trusted DPF additive to your fuel tank can help regenerations. Beware, not all additives are created equal and some may cause excessive DPF temperatures. Always follow the instructions on the bottle and NEVER increase the dosage. 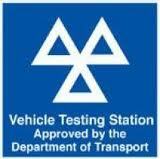 If in doubt, We or any other member of the DPF doctor network can supply a safe and effective in tank additive. 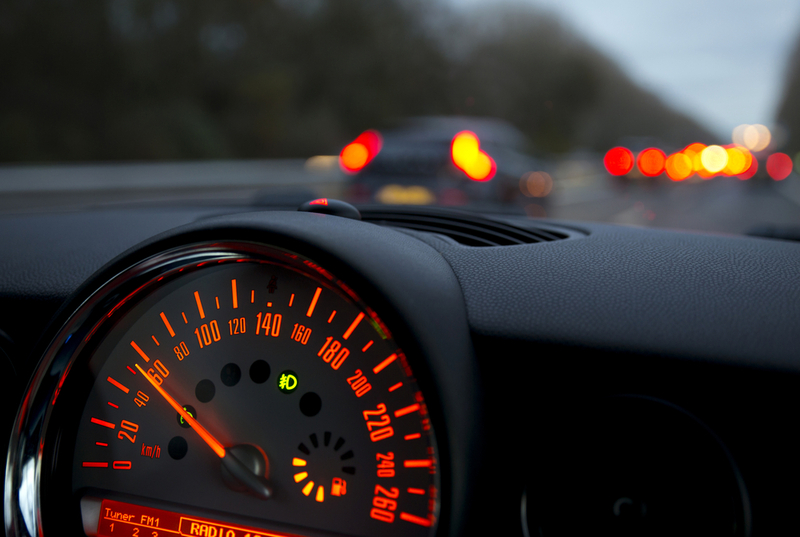 If your DPF light is illuminated, go for a steady drive at 50-60mph for over 20 miles. Avoid harsh accelerations and maintain a steady cruising speed. If the DPF light does not go out after a steady drive, or starts to come on frequently, Call a member of the DPF doctor network. 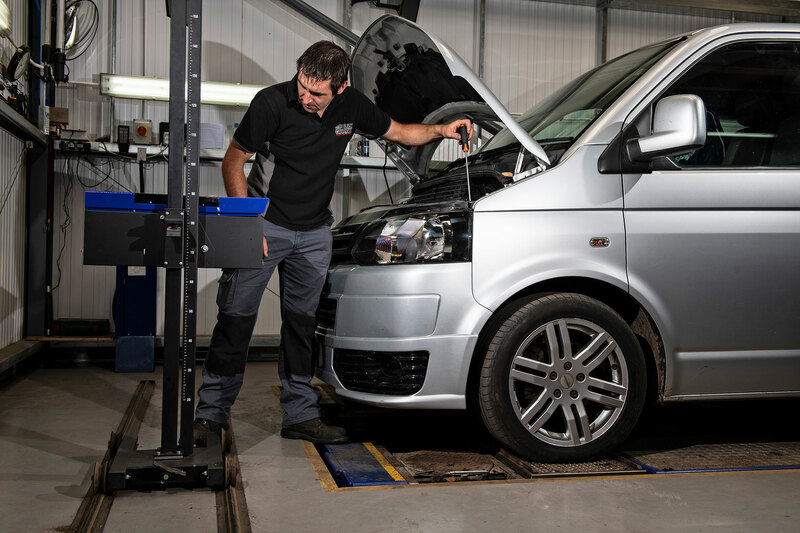 Check your oil level regularly, ensure you are using the correct specification for your car and contact a member of the DPF doctor network if the level is rising. Avoid running your vehicle low on fuel. Many vehicles will disable regeneration below 1/4 of a tank. Schedule a regular journey of over 20 miles at motorway speeds. Diesel particulate filters (DPF) also sometimes known as particulate emissions filters (PEF)are designed to remove particles from exhaust gases before they are expelled into the atmosphere. Even the most refined, modern diesel car produces exhaust gases with high levels of soot particles. On average a diesel engine produces several billion per kilometre. Soot particles are between 1/100 to 1/600 times the width of a human hair. The DPF works by forcing the exhaust gasses through a honeycomb structure with porous walls. Unlike a Catalytic converter the DPF is not a flow-through device, the gasses move across the honeycomb cell walls while the particulate matter is trapped. A well designed DPF can reduce soot particulate emissions by up to 85% and drastically reduces hydrocarbon and carbon monoxide emissions. The particulate removed from the gases is deposited on the cell walls and over time the soot builds up in the DPF. To prevent frequent replacement, DPF’s are designed to operate a regeneration process when they reach 45-50% capacity to keep them operational. 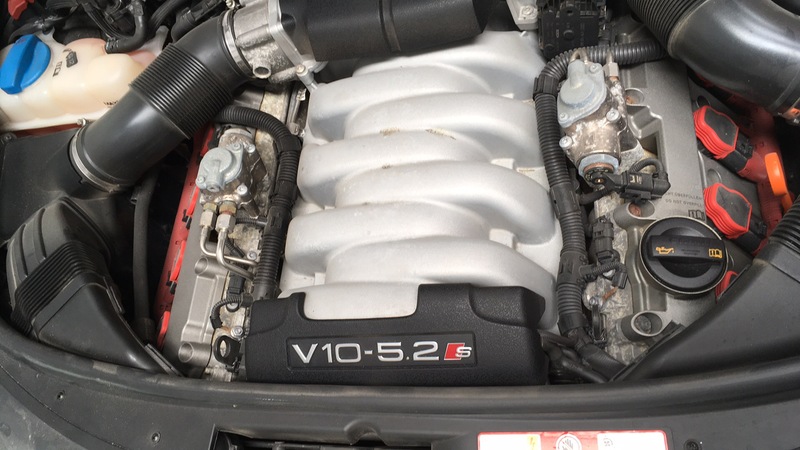 Regeneration normally occurs every 300-500miles depending on engine and driving style. 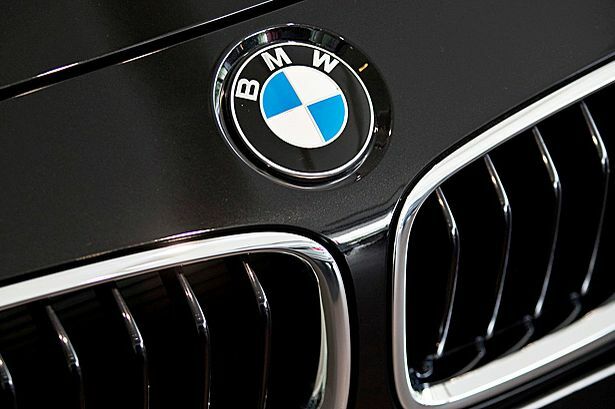 During regeneration the soot is burned off using very high temperatures in the exhaust. The process can be coupled with a short expulsion of dark looking smoke from the exhaust which is perfectly normal. Regeneration can be triggered in two ways, Active regeneration when the ECU recognises the DPF’s recommended capacity is reached. At which time the ECU will adjust the engines running to induce a high temperature in the exhaust which will then burn off the particulate matter trapped in the DPF. Passive regeneration requires the temperature of the exhaust to naturally reach the optimum level (in excess of 600 degrees C) usually during sustained high speed driving (IE longer dual carriageway or motorway travel at a steady speed above 50mph) at which point the soot will start to “burn off”. Some systems (Peugeot and Citroen for example) will use an additive that bonds with the particulate soot and will reduce the temperature required for the soot to burn off and therefore make regular regenerations more likely. 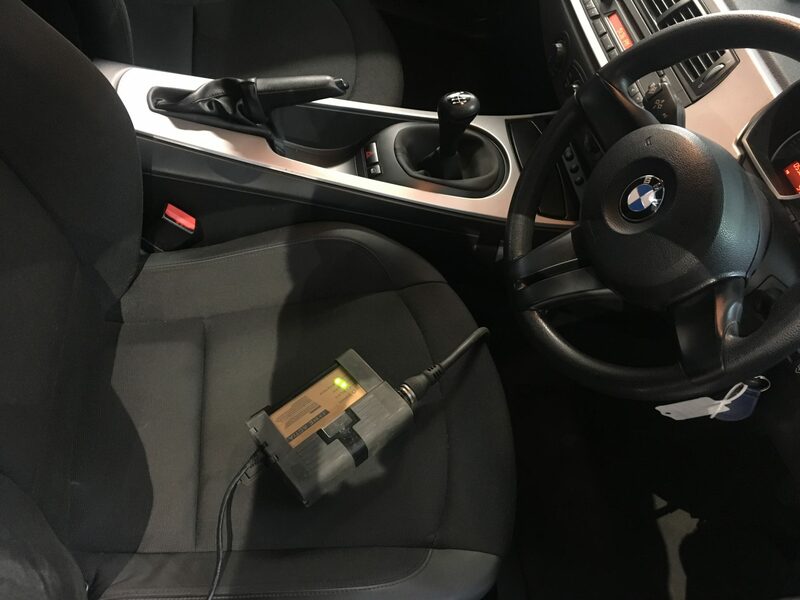 A car taken on motorway journeys as part of its regular routine will regenerate when required and the driver may never know that the DPF exists. If a car is only used on short journeys or stop start town/city driving then the exhaust temperature is very unlikely to exceed 200 degrees C.
Smaller cars are often bought solely for the school or shopping run for which they are ideal so long as the consumers are aware of the necessity to facilitate regeneration, approximately, every 500 miles. A well managed DPF can last many regenerations before needing replacement. If it doesn’t have an active system to initiate burn-off at lower temperatures and is not taken on longer journeys, problems tend to occur; the cell walls can become blocked, affecting the exhaust back pressure and impacting on the overall performance and efficiency of the engine. Once this occurs, if a regeneration cycle can not be started it is necessary to clean or replace the DPF prematurely.